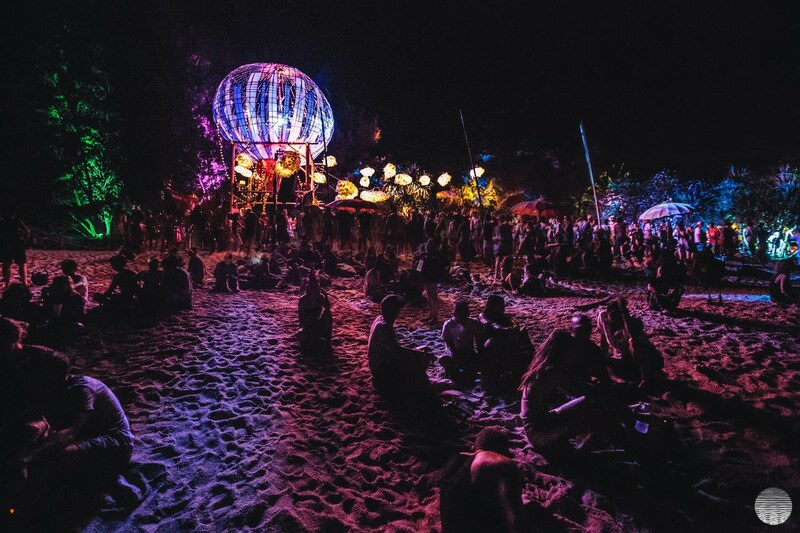 After three successful runs in Gili Air, Indonesia’s favourite free-spirited island fiesta, Air Festival will be held at a new venue this year. 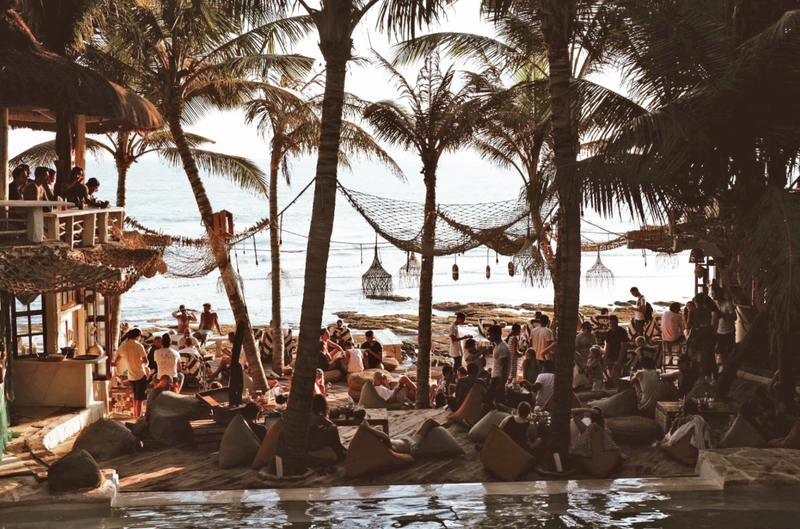 The festival’s fourth edition, which kicks off from March 30th to April 1st will now be held at La Brisa on Echo Beach, which is located in the bustling area of Canggu. 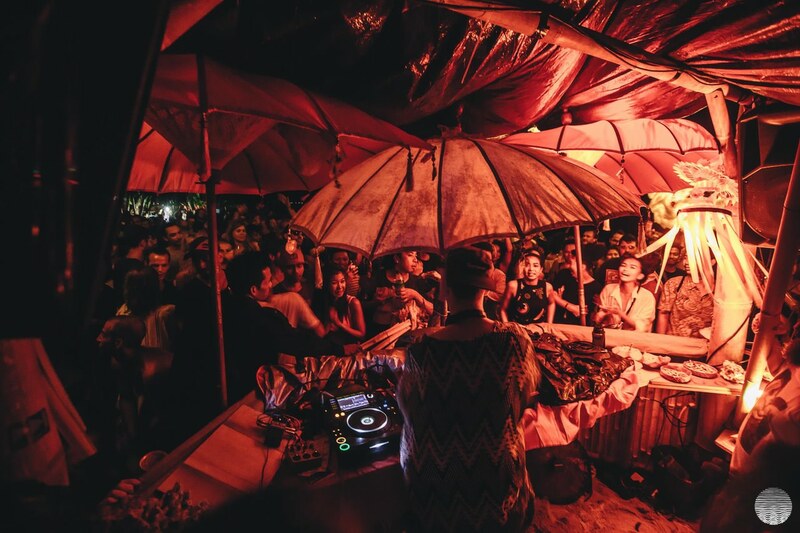 Although the festival has had a great run on Gili Air in the last three years, the organisers found out Air Festival’s home on the island will be undergoing extensive renovations throughout 2018. The change of venue might disappoint some of the fans but the decision wasn’t an easy one to make. “We can’t pretend that it’s going to be the same old Air Festival this year, but trust us, it’s going to be AMAZING,” the organisers had said in the press release. This year’s roster includes New York’s Fred P from Soul People Music, Tuskagee and Crosstown Rebels tech house artist, Bas Ibellini, progressive house player, Rampa, and Playhouse, Klang and Ongaku label founder, Ata. We had a chance to chat with Air Festival’s founders to find out what this year’s edition will bring to the table, the challenges of making it into an environmental affair and efforts of contribution to the local community. Aside from the change of venue, what else can the punters expect from this year’s edition? Apart from our awesome new Marketplace, which will feature all our beautifully designed merch and items carefully curated by local designers, the Awan Stage will really be coming into its own this year. With acts like Mo Kolours, Martha Von Stratten, Estray and a diverse lineup of live music ranging from the Sufi sounds of Fanna Fi Allah to the sweet Zimbabwean grooves of Supa Kalulu. All of this international artistry will be rounded out by an all-star cast of local musicians and singers representing the Balinese, Indonesian and expat communities we have come to call family here in Bali. Can you take us back to when the festival was first conceptualised? Were you initially targeting tourists? We were and still are just a bunch of friends wanting to do something cool in a beautiful place. Most of us already lived in Bali and some of us even grew up here. Over the years we’ve seen our crowd mostly comprised of global travelers rather than tourists. The choice of our original home on Gili Air was made exactly for that reason, as the neighbouring island Gili Trawangan is very much a tourist get drunk ‘til you puke kind of affair. We’ve always been oriented towards more vibrance, presence and authenticity in our festival and associated events. It’s one of the challenges of creating art and beauty with events here in Bali. We align with people who care about good music and know what a great party is, and leave some room for the more transient crowd to come get down with us as well. What are the challenges of turning this into an environmental affair at the same time? Sustainability is part of the festival and we are pretty uncompromising about keeping non-organic waste to an extreme minimum. Initially on Gili Air, it was a much bigger challenge to maintain our standards but we began to work with local businesses and initiated an ongoing collaboration with Avani Eco, an Indonesian company that provides sustainable packaging solutions, such as non-plastic bags and straws. These products look and feel like plastic but are made from something called Bio-Pla, which actually comes from cassava. For the Bali edition, our efforts are a bit more streamlined because La Brisa is totally on that level and already have a great waste management program in place. You've contributed to the Gili Air local communities in your past events. With the festival taking place in Bali, what efforts will be made to support local businesses and communities? The Bali edition is a totally different game. We’re not on a tiny, impoverished island but on a much bigger island with such a huge intersection of commerce and spirit. How do we stay aligned and give back? This year the ever-bubbling volcano seems to have finally chilled out slightly, but there is still a massive humanitarian crisis so we will give support benefitting people and communities who haven’t been able to go home. We also plan to execute a massive beach cleanup the week after the event. What goes into the selection of acts? What are the main requirements when selecting the performers? They need to satisfy at least two of the following criteria - they’re amazing, they’re really fun to hangout with and they’ll bring in the crowd. Seeing that Air Festival is essentially an Indonesian event, do you think you're doing enough in representing local artists in the event? Actually, yes. There are five Indonesian DJs on the lineup and at least seven live and acoustic musicians. This is not a token number. Remember our artist requirements from the previous question. This applies to everyone who plays at Air Festival. And most of our Indo homies satisfy all three. What is the underlying goal for Air Festival? Our first couple of years it was like, “let’s see if we can pull this off and then we can think about the future”. Now we’re having a chance to allow our vision to expand and what we all agree on is that we want to keep holding space for more and more awesomeness, realness and just plain good times. All the while leaving as tiny footprints as possible. Get all the information you need about Air Festival here. Check out the full lineup below.